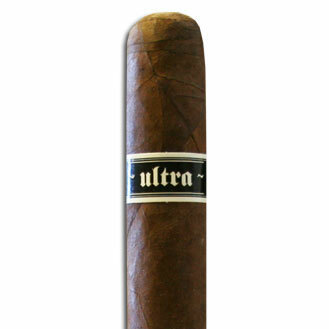 Dion Giolito, the man behind the highly acclaimed Illusione and Cruzado Cigars, releases his new masterpiece, Epernay. Named after the heart of Franc's Champagne region, this cigar is a Nicaraguan Puro wrapped in a shade grown Corojo '99 wrapper leaf. 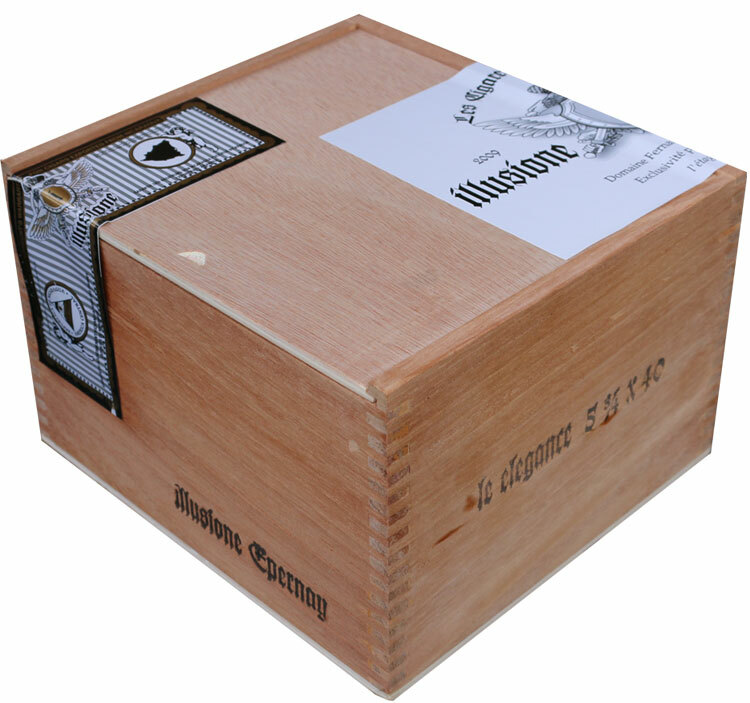 Developed for the European taste profile, Epernay Cigars are a medium bodied floral smoke that prove to be milder than its predecessors, yet maintain the complexity and flavor that Dion's Cigars has been known for.